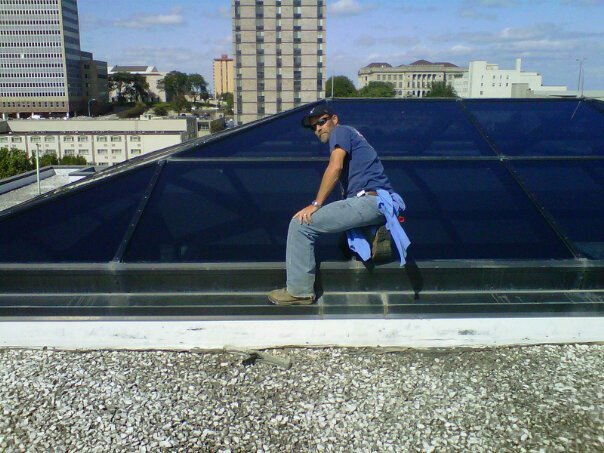 Our employees are fully trained and trusted and they meet and exceed all the top safety requirements. We’ve spent nearly 20 years perfecting our craft and learning to adjust to changing weather conditions, chemical updates, and new and improved products. We continuously train our employees in new techniques and the use of products that improve the quality of our work and service. We also adapt and use the latest technology, including the use of pure water filters and de-ionized water wash and rinse, and strive to make our services environmentally friendly. 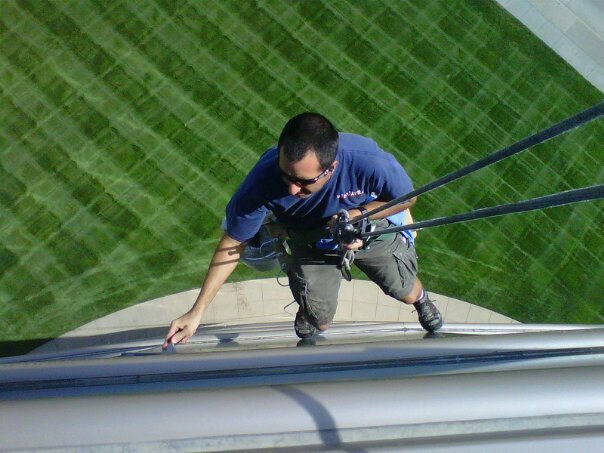 With these beliefs and efforts All Weather Services has grown to be one of the top window cleaning companies in the Omaha metropolitan area. We provide services in the Omaha Metro, Council Bluffs, Bellevue, Bennington, Ashland, Norfolk, Elkhorn, Gretna, and many others. If you are looking for top quality service for your residence or business, please call us for a free bid at your convenience. We offer services to fit your schedule and budget: weekly, bi-weekly, monthly or annual services. We have many references available upon your request which include the companies listed below.